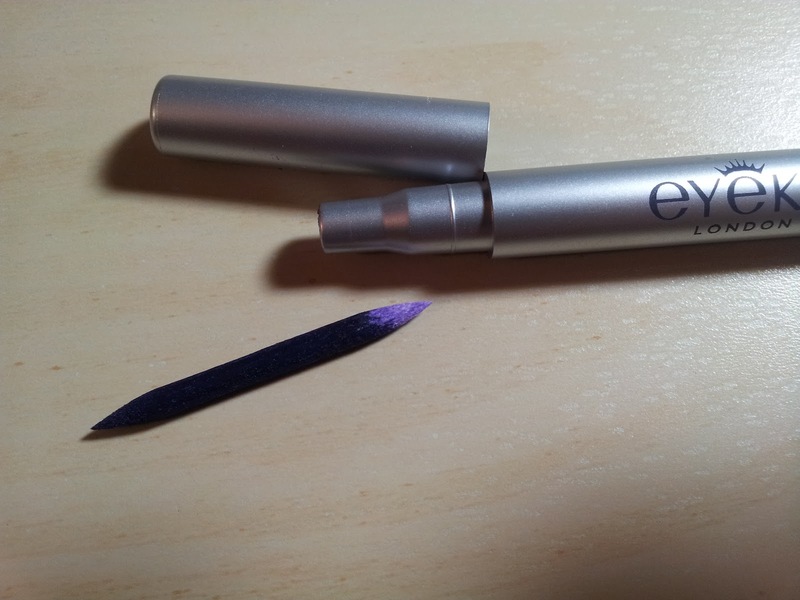 The contents inside include the Alterna Bamboo UV+ Color Protection Fade-Proof Fluide (0.25 fl. oz. 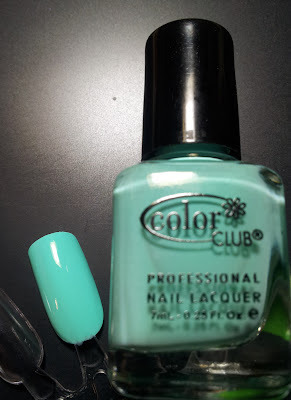 ), Color Club Blue-Ming mini (025 fl. oz. 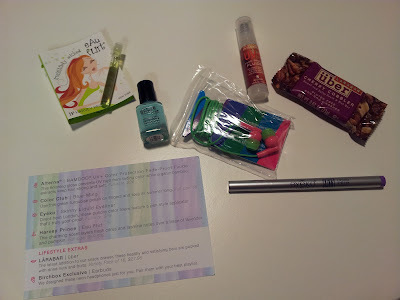 ), Eyeko Skinny Liquid Eyeliner in purple, Harvey Prince Eau Flirt, a cherry cobbler Larabar, and a pair of Birchbox exclusive earbuds. The earbuds were of poor sound quality, but that's to be expected. So... I wonder if I was missing something. I tried to shake it, but nothing came out. Eventually I pulled the tip out to see if liquid came out. Well... all I got was a dried up tip. Dry as a bone. I couldn't even sample it. There was no pigment inside. 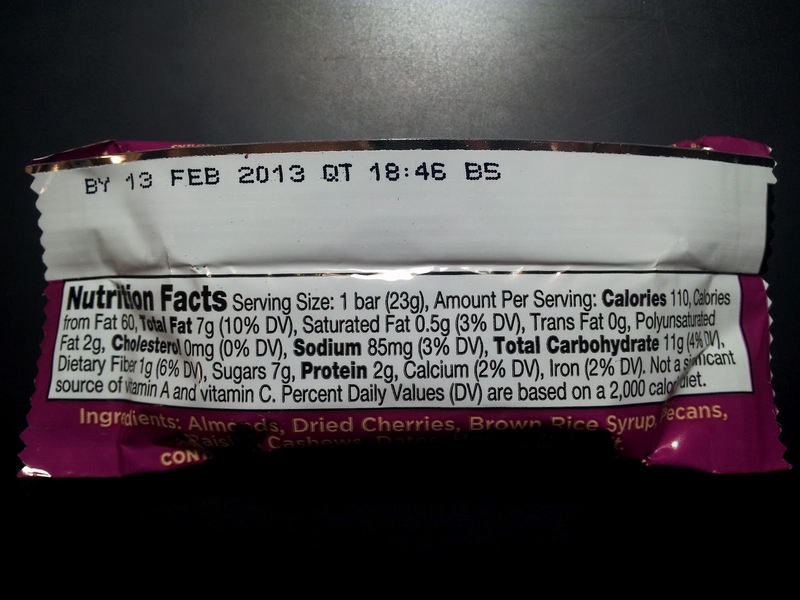 I'm super disappointed and frankly annoyed that they would send out a dried up product. Into the trash it goes. Really sad. The Harvey Prince Eau Flirt actually smelled pretty good. Young and flirty, quite appropriate for summer. 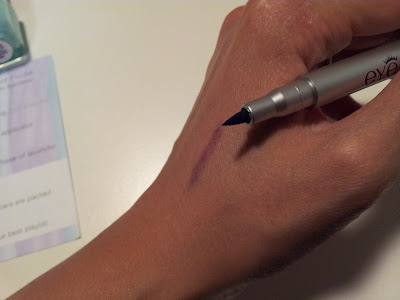 The product which I'm most excited about was the Color Club mini in Blue-Ming. It's a beautiful light blue-green that screams summer and the beach. I don't own anything similar so I was happy. The formula was good and it only needed two coats. Final thoughts: The July Birchbox is better than the previous two months... now if only the liquid eyeliner actually had color in it, I would have been very satisfied. 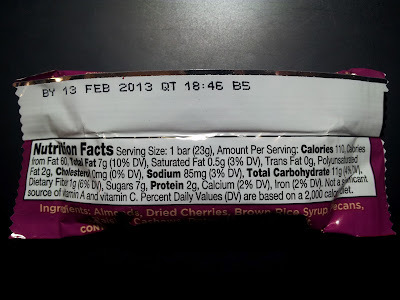 They really need to work on their quality control. I also received my myglam Glam Bag today, and I think I'm happier with the Glam Bag. Pictures coming in my next post. I reached out to Birchbox's customer service about the defective eyeshadow and they were very nice and responded quickly: "We would love to send you a replacement item but unfortunately at this point we have completely run out of inventory! 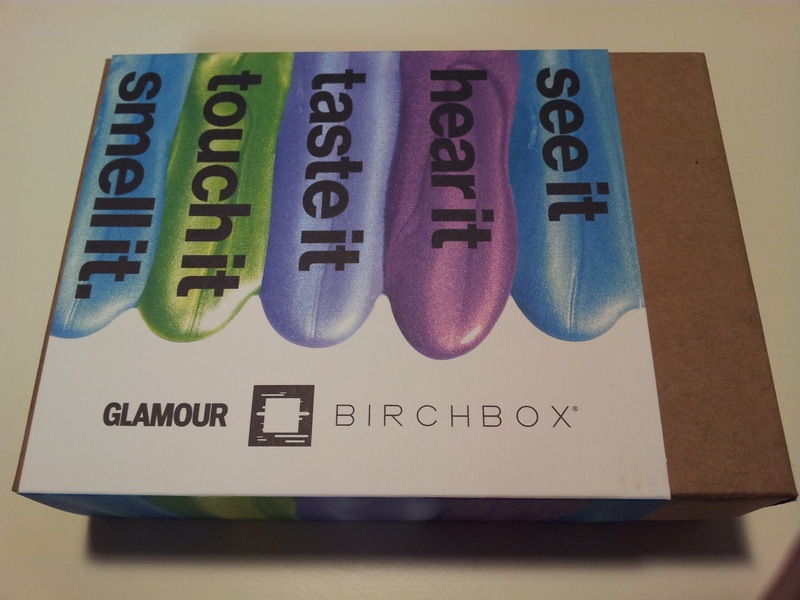 In its place, I have just issued 100 Birchbox points to your account, which is a $10 value in our online shop and equal to the price of the monthly box." Is this region dependent? I got the Blue-Ming from Color Club, High-Gloss Masque from Gloss Moderne, Harvey Prince in Eau Flirt, Sheer glo shimmer lotion from Manna Kadar, and Balancing Kit from suki. I don't think it's region dependent. It's probably random, although they claim to send you products based on your beauty profile. My friend and I got the same box this month.